Miley Cyrus Is Really ‘Secretive’ About Her And Liam Hemsworth’s Wedding – She Wants It To Be Intimate! According to an insider, Miley Cyrus and her actor fiancé, Liam Hemsworth are finally at a place in their relationship when a wedding might actually take place. Apparently, they are very committed to one another, and their love is only growing and maturing every day. ‘They’ve been in love for almost nine years, but the timing’s never been right until now. 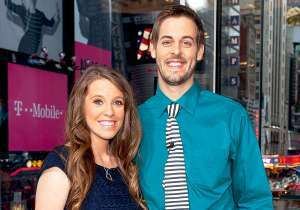 Their massive careers, their ages and their families’ input have kept them from getting married,’ the source explained. But as fans already know, the singer seems to have changed her ways both in her day to day life as well as in her music. Her newest album Younger Now is totally different from her raunchy Bangerz days. In addition to that, she also claims to have quit smoking weed! That being said, her change has totally won over Liam’s family and now they support the couple a hundred percent. 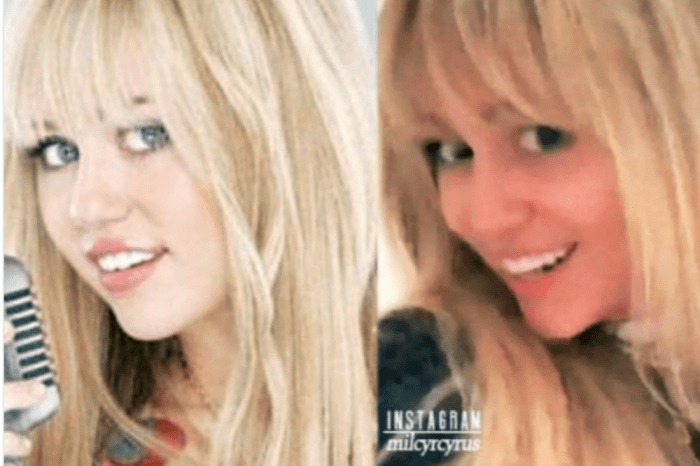 ‘Miley went through a phase of discovering herself before she was able to really commit. And now that she’s turned her life around and stopped partying, she’s clear-minded and knows what she wants. Liam’s mother’s finally over the moon to have her as a daughter-in-law,’ the source stated. Miley and Liam have been sparking marriage rumors for a while now, and it was because they were seen sporting bands on their fingers. However, the source tells us they are just a symbol of their commitment. In the meantime, we hear that Miley has been planning the wedding of her dreams and it’s supposedly at a ranch! As for where exactly the wedding would be taking place, or when, Miley is keeping all of those details under wrap as she wants the ceremony to remain intimate. Both of them hate being pressured to get married already which is exactly why they’re taking their time.